This week (December 9th) was the deadline for proposals for two new projects funded by the legacy amendment. 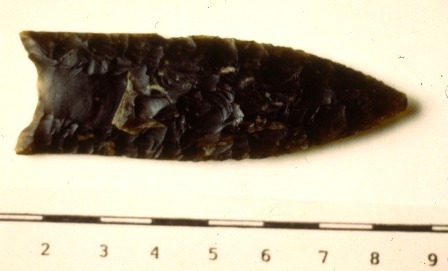 The first is an investigation of the earliest human occupation of Minnesota. The project is to summarize what is known about Minnesota’s earliest sites, to build a statewide model of where the earliest sites should be located, and to test that model in the southwestern corner of Minnesota (SHPO Region 1) through a focused but limited field survey designed to find and evaluate the research potential of early sites. 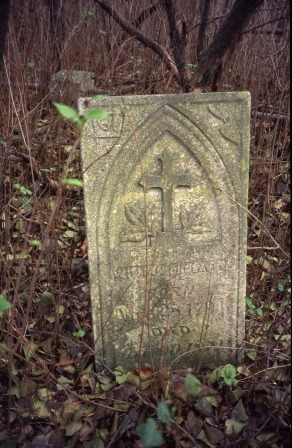 The second RFP concerns investigating unrecorded historic cemeteries in Minnesota. Its purpose is to summarize what is known about unrecorded historic cemeteries, to update the State Archaeologist’s files with regard to such cemeteries, and to conduct limited field work to determine the status of unrecorded cemeteries in a few selected counties. This week’s State Register (December 6) also included another request for proposals, this time to determine the Age of Brainerd Ceramics in Minnesota. 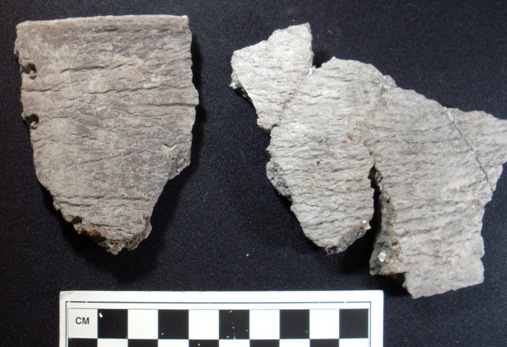 The purpose is to determine how early Brainerd Ceramics appear, how late they survive, and the effect of carbonate contamination on dating charred food residues on prehistoric ceramics in Minnesota.